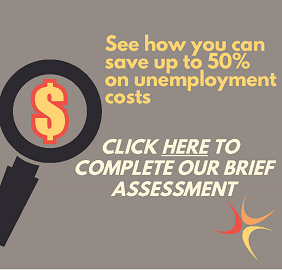 With coverage from the traditional UC Assure product, your non-profit organization can benefit from straightforward, efficient unemployment compensation insurance coverage from the first dollar spent toward benefits. UC Assure offers an alternative to the state tax system to fulfill unemployment compensation obligations for 501(c)(3) non-profit organizations, public employers, and Native American Tribes, and can provide significant savings over the tax system and provide an important risk management tool. With UC Assure, your rates are determined independent of other organizations' contributions and is evaluated solely on your non-profit's individual claims history and future expectaions. This way, the money you spend only directly applies to your own unemployment compensation expenditures, and not subsidize those with higher expenses. As with all our products, customers of UC Assure can benefit from expert claims administration and hearing representation from our partners. The product offers not only an alternative to the expensive state unemployment tax system, but also an alternative to the administrative headaches and confusion that can follow without the guidance and assistance of UC Assure's partners. Click here to get in contact with UC Assure representatives and learn how we could save your organization time, energy, and money.